They say that a coat of paint is the easiest way to breathe new life into a space. This is true—as long as the right type of paint is chosen. While choosing the right color can instill a certain ambience, it’s equally as important to choose the right type of paint and finish for your project. To help you create the perfectly painted space of your dreams, here’s everything that you need to know about paint types and finishes from your favorite home painting company in Atlanta. There are two different types of basic paint. Each one serves a different purpose but they are commonly used together. Primer is used on new surfaces to protect the material underneath. It also helps to even out color and provide a smooth canvas once color is applied. It can also be painted onto existing paint. When primer is applied to an existing color, it allows the new color applied on top of the primer to remain sharp. Primer can be oil-based and water-based. First coat is a specially formulated paint that is used to help build up the opacity. Typically, one or two coats of this type of paint are applied before color can be applied to the wall. Oil-based first coats are typically used for both indoor and outdoor use. Water-based first coats can be applied in multiple coats to ensure that even coverage is reached. Flat paint is available in any color you can think of. This matte-finish paint is typically best used for walls and ceilings. It can be mixed in a variety of different sheens including, matte, matte eggshell, and silk. Flat paint is one of the best choices for humid temperatures as it copes with moisture the best. It can be applied in numerous coats if needed to ensure there’s even coverage. This type of decorative paint is a bit more resilient than flat paint. Because it has more sheen to it, it can handle being cleaned and wiped down. Usually, two coats of eggshell are required on top of a primer or first coat to achieve the true color. This sheen is perfect for interior wood surfaces, especially if you’re looking for an alternative to semi-gloss colors. For walls that attract fingerprints or for baseboards and high-traffic areas, gloss and satin sheens are best. 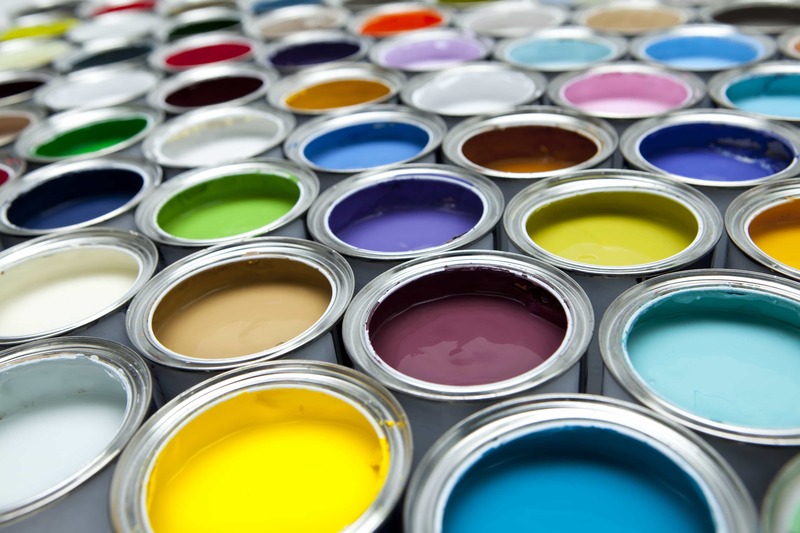 These resilient paints are less prone to yellowing and stand up well when cleaned. Gloss and satin finishes can be used both on the interior and exterior of your home and are typically applied in a single coat. If you’re unsure which paint and finish is right for you, consult with a company that specializes in residential painting services in Atlanta. 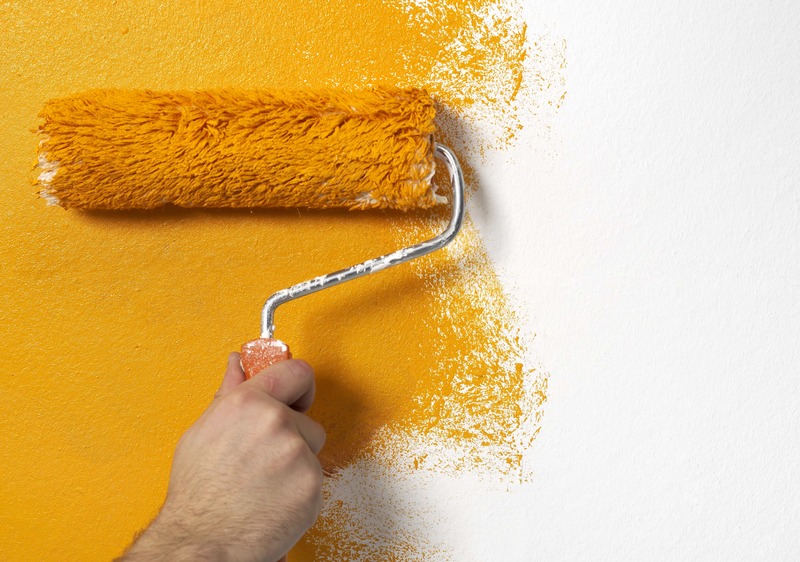 With their help, you’ll find the right paint for your space.